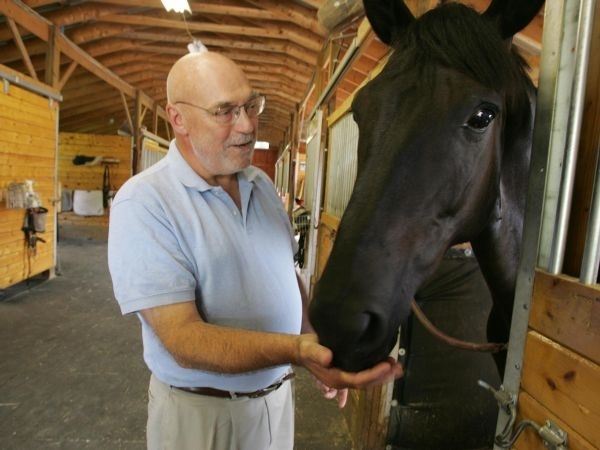 Stable in Middlesex, and executive director of Vermont Horse Assisted Therapy. some of its assigned responsibilities. things stand in that process.